This is a rendering result of two overlapping heads. 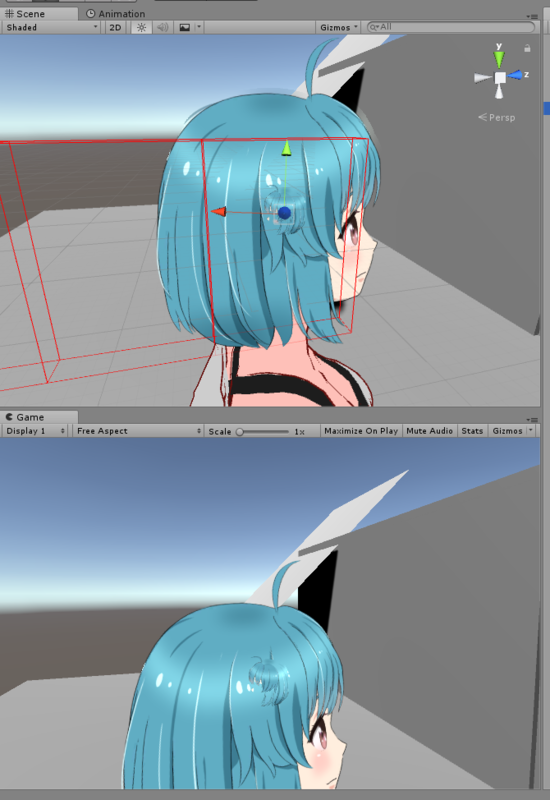 Is there a specific way to render more than one head to make sure they are drawn as intended when overlapping? I shared this issue with the dev team. It would be much appreciated if you could give us a bit more time! Overlapping of mesh can be prevented by setting "Sorting group". "Sorting group" is going to be automatically set in the next version of SDK.